When it comes to action anime, you could probably close your eyes, swirl your finger, and land on a decent series. Action is a broad genre and it can range from mild to adrenaline-pumping. Even if you have stayed specifically in other genres, like chill slice of life or doki-doki romance, it won’t be difficult to find action anime to love. In truth, the action genre often works well with other genres to make a good series. However, if you want to get into the action genre, here is where to start. Attack on Titan hits hard with its action first and details the world second. As one of the more popular anime series, I accredit its popularity for often unexpected nature of events that unfold. However, even when things remain expected, the nature of the action remains visually beautiful as well as exciting. If you are also a fan of things like Marvel movies, then My Hero Academia is a natural choice for an action anime to dive into as the author is heavily inspired by western superheroes (a Westaboo, if you will). While the series starts off slowly, by the end of the first season, the action ramps up significantly, and that same hair-raising feeling continues on exponentially in the following seasons. 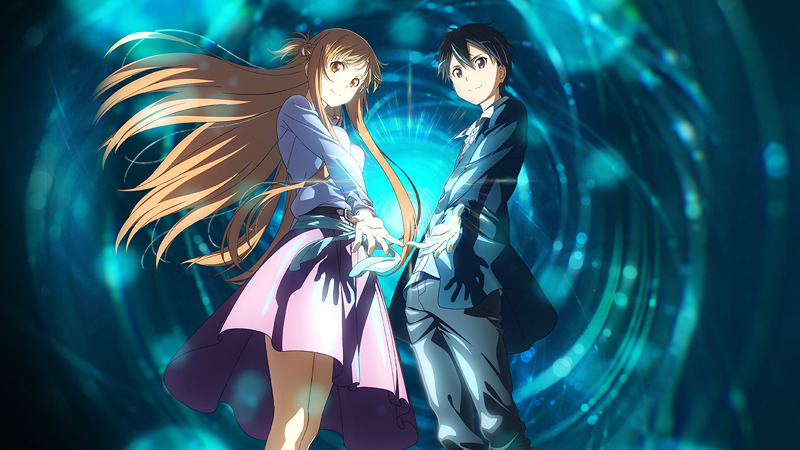 I like to call Sword Art Online the anime that launched a thousand anime series like it. It took an idea – a bunch of people being stuck inside a VR video game – and ran with it. What would you do if you were stuck as your in-game avatar, but real death was a very real possibility? It’s got some flashy action scenes, but that action gets diminished as the series goes on. 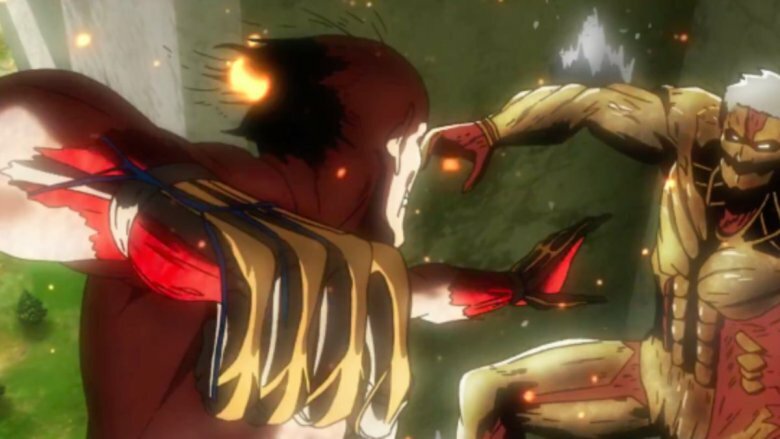 How good could an anime series about a man that knocks any opponent out in one punch be? Surprisingly good. 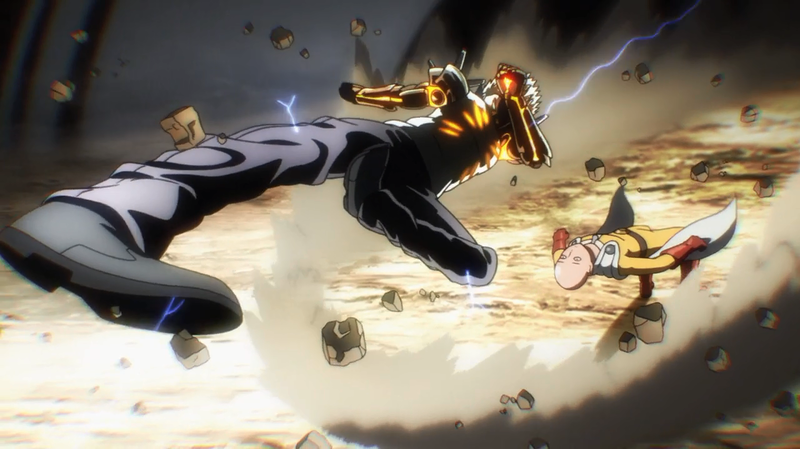 When you have a hero that is overly strong, as a parody to typical action anime series, you really have to take the opponents and the action up to the next level. The unfortunate truth is that One Piece and its like 800+ episodes is a daunting barrier. However, if you want one action anime to commit to, this will last you awhile. Despite the lighthearted nature in the beginning and the rather low stakes fights, One Piece really knows how to ramp things up as it goes on. The fights get infinitely more interesting and the tragedy can be devastating because of how light the series can be at times. 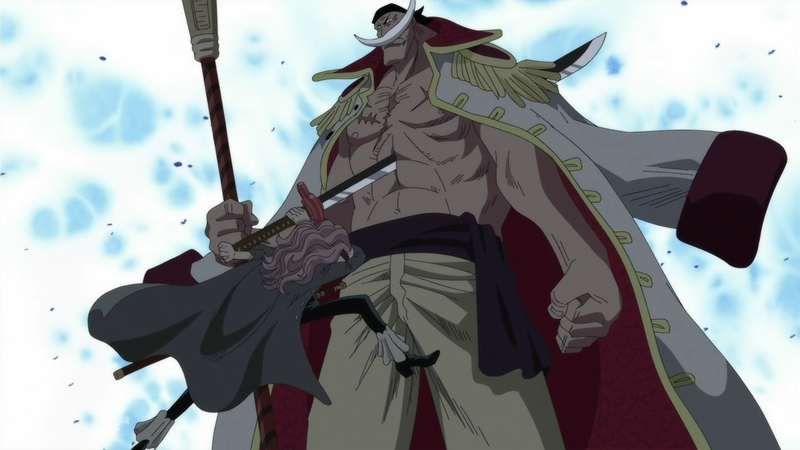 One Piece is really quite the expansive world with many characters and all of them interesting. 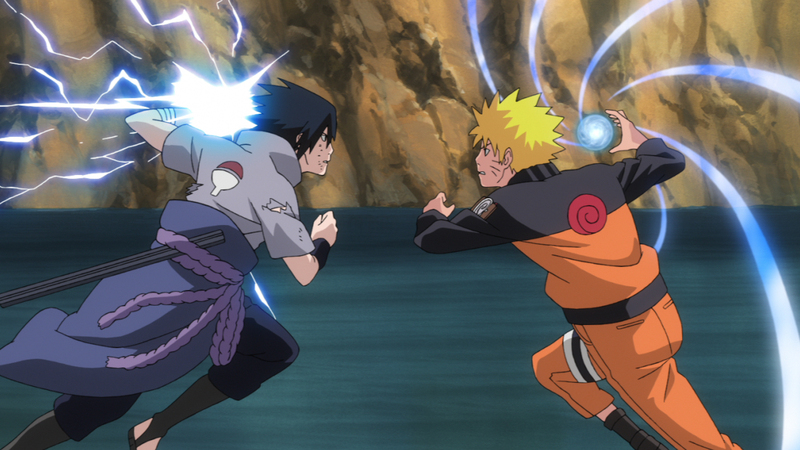 Naruto is an action classic for a reason. While the original anime suffers from a lot of filler, skipping the filler or suffering through it makes Shippuden all the more satisfying. With the characters older and stronger, it sets up for really satisfying fighting, which, in a world of ninjas, is what the show is about. A more classic action anime there is not. 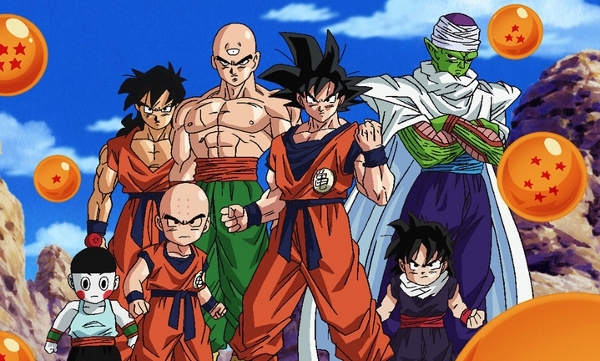 DBZ is the action anime that often started people on the path of action anime. It is a very systematic show about heroes consistently beating powerful opponents only for more powerful opponents to show up in the next arc. However, you bond with the heroes and feel their struggles and training to attain greater power. 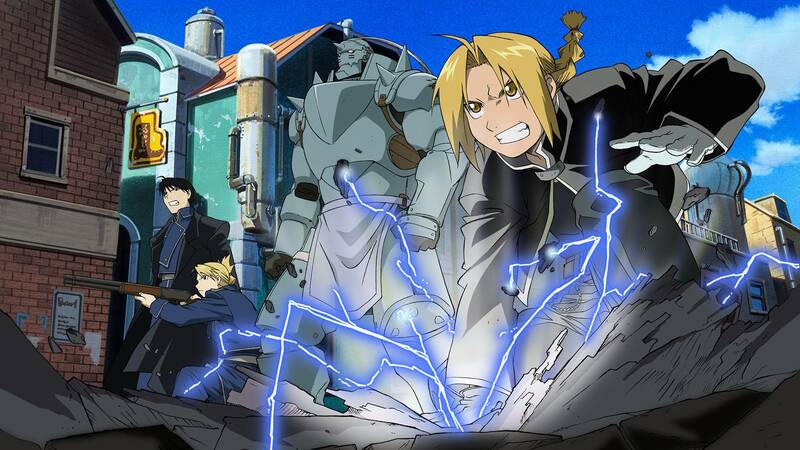 Unlike DBZ mentioned above, Full Metal Alchemist is one action anime that manages to blend an intriguing and emotional story along with interesting, flashy, and sometimes innovative fights. It is something that all action anime should aspire to. While you can watch the original FMA to same effect, Brotherhood gives the more cohesive ending. 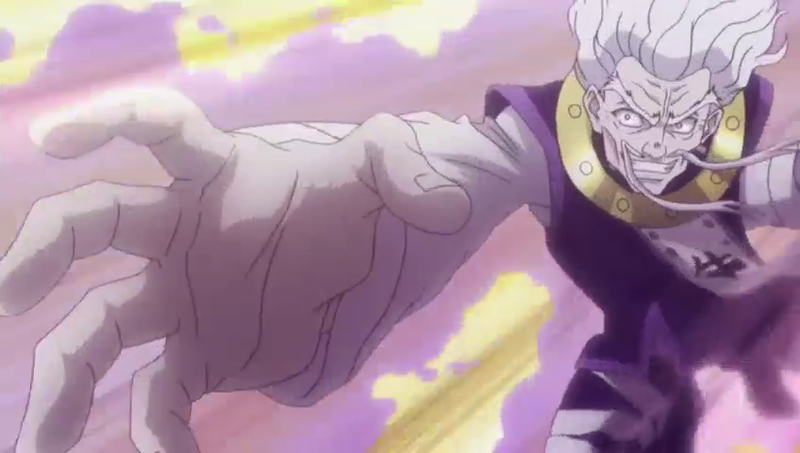 A glance at Hunter x Hunter and some may label it just another action show that blends in with the rest. However, it’s vicious following will argue endlessly otherwise. HxH is a hidden gem with some of the best character development of all action anime. 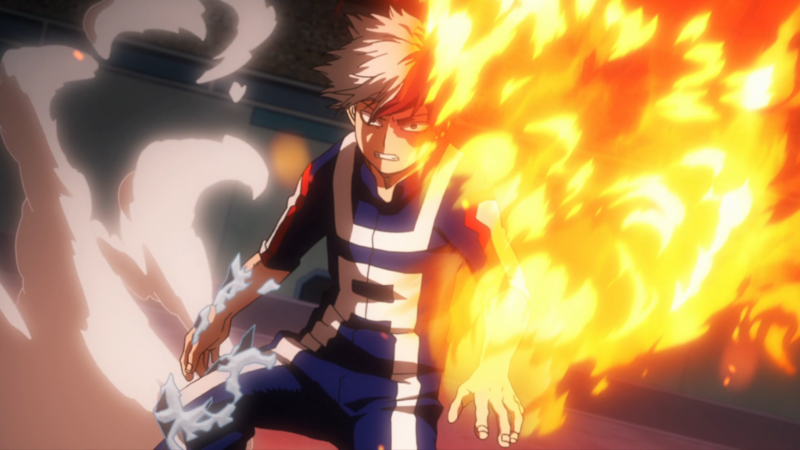 It has some standard action anime earmarks, like power ups and Nen powers, but it is the drastically changing story and characters that make this anime great. Furthermore, its fights, though not always flashy, are always intense. Pirates, ninjas, superheroes, so why not mages? 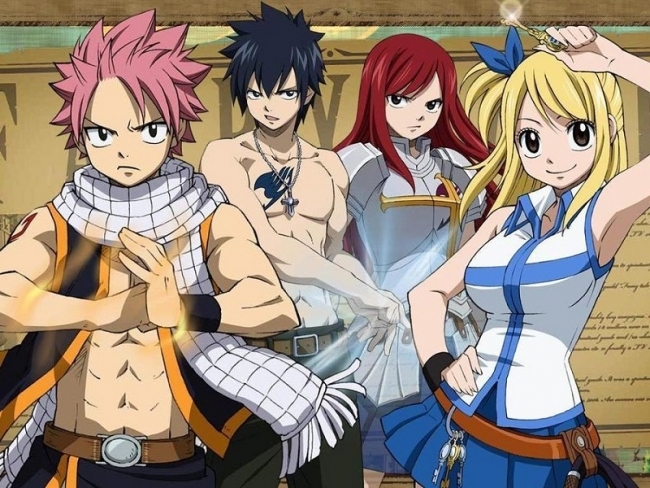 Fairy Tail uses mages as a catalyst to give its characters…basically any power you can imagine, though usually not all in one character. It follows the standard action recipe of the heroes fighting standard foes, but it also comes with a hefty dose of adventure that allows you to discover all the stories hidden within the unique world.